Something special that is available at the Deluxe Resorts! CLUB LEVEL. This is a special type of room and service only available at deluxe resorts. Club level is much more expensive, and is a seperate section at the resort. When staying Club Level, you have your own check-in, and concierge, as well as a special eating ares where food is available all day, and is included in the stay. Views are generally amazing from the lounge as well! I’d love to stay Club Level someday, but for now the price would not be worth it, especially because we are generally at the parks for most of the day. Located in the Animal Kingdom resort area (obviously! ), and bus transportation gets your around Walt Disney World! Prices start at $345/night. 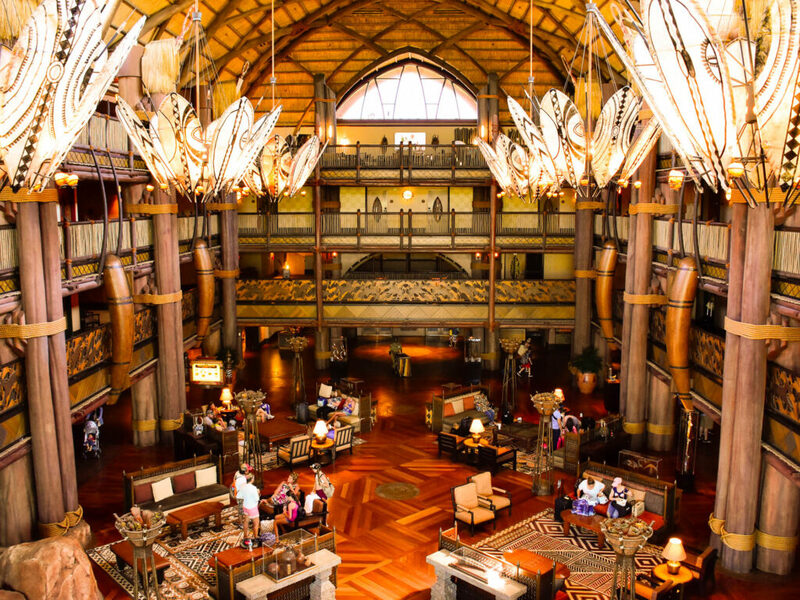 Food: Jiko: The Cooking Place, Sanaa, and Boma (buffet) are all Table Service restaurant. The Mara is the Quick Service restaurant. Ethan and I are thinking of staying at Animal Kingdom on our next trip (which is a while away, and not concrete). 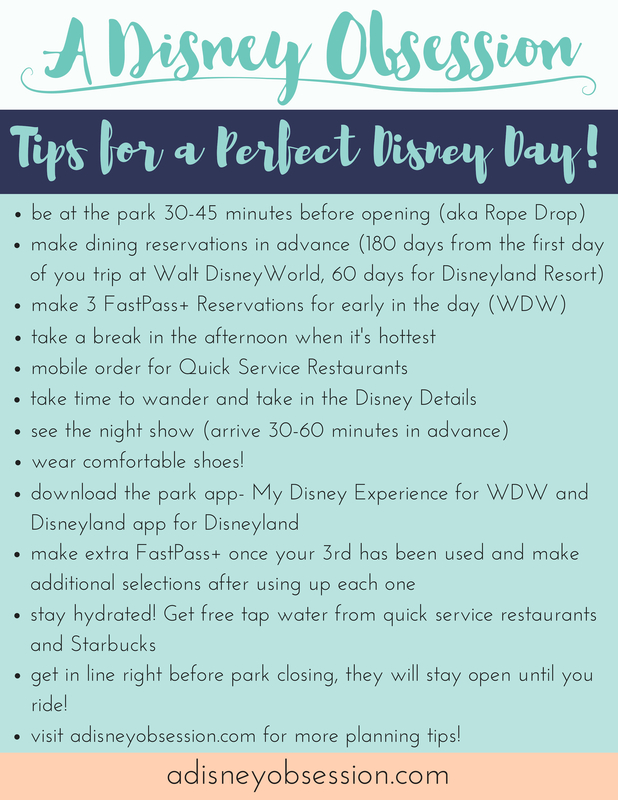 We’d love to try all of the restaurants, and just try being in a different area of Walt Disney World! Located in the Magic Kingdom resort area, and monorail and bus are the modes of transportation. Rooms start at $485/night. Pool or marina view ( 2 queens and 1 day bed). I love love love the Polynesian after staying there in 2016! 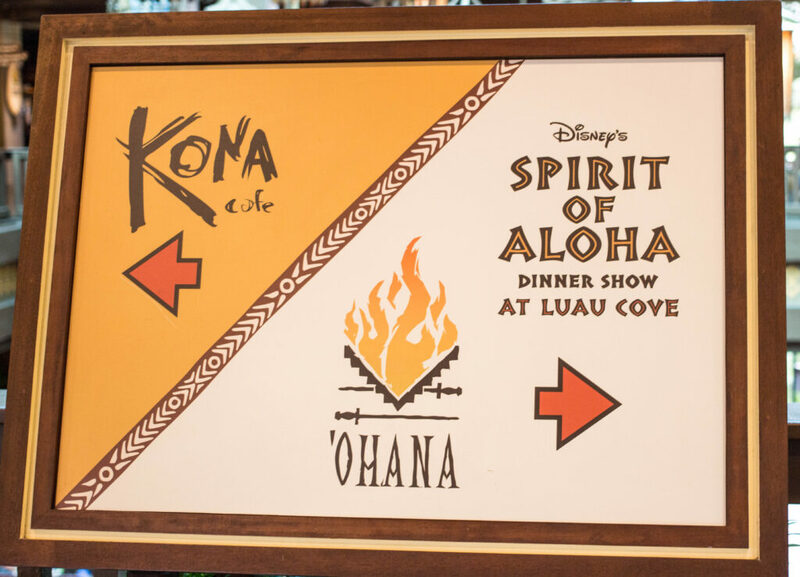 You can read a post just about the Polynesian here. Located right beside the Polynesian, the Grand Floridian is also in the Magic Kingdom resort area, and monorail or bus transportation is available. Rooms start at $584/night. Garden or Lagoon View (2 queen beds and 1 day bed, or 2 queen beds, or 1 king bed & 1 daybed). Theme Park View (2 queen beds and 1 day bed, or 2 queen, or 1 king & 1 day bed, or 1 king and 1 double sofa). Standard ( 2 queen beds and 1 day bed, or 2 queen beds, or 1 queen bed and 1 day bed, or 1 king and 1 double sofa). 2 bedroom suite (2 queen beds and 1 king bed and 1 double sofa). Deluxe King (1 king bed, or 1 king bed & 1 daybed). 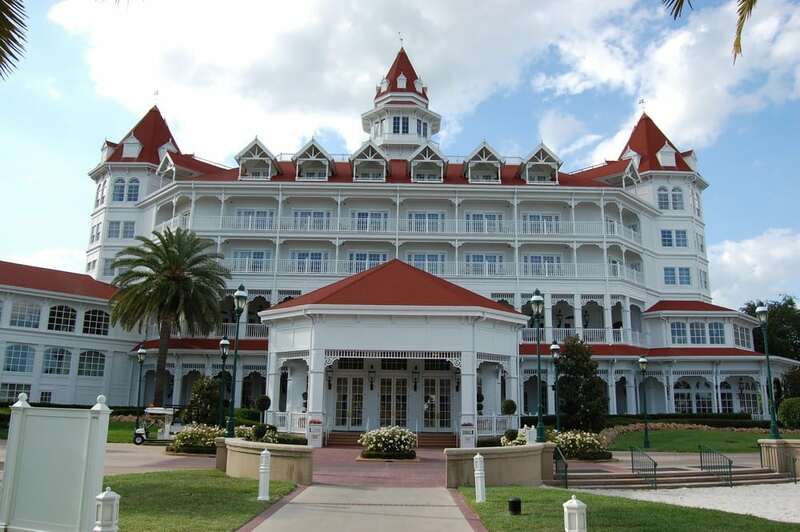 I have always wanted to stay at the Grand Floridian, and I really hope I get the chance to someday! I just love the way it looks! Also located in the Magic Kingdom Resort Area, and bus and boat transportation are available as well. Room start at $332/ night. nature fireworks view (2 queen beds or 1 king bed). Standard View (1 queen beds & 1 bunk bed or 2 queen beds). Deluxe room ( 2 queen beds & 1 queen sofa). Both have either view of woodlands, courtyard, pool, waterfall or Bay Lake. Food: Artist Point, Whispering Canyon Cafe, and Geyser Point are the Table Service Options, and Roaring Fork is the Quick Service option. 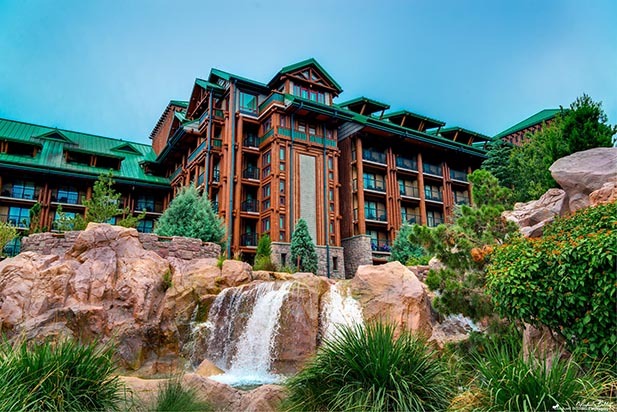 I’d also love to stay at Wilderness Lodge! The lobby is supposed to be beautiful around Christmas, and I’d love to visit Fort Wilderness and go to Hoop De Doo Revue! I’ll be back in two weeks with the rest of the deluxe resort! 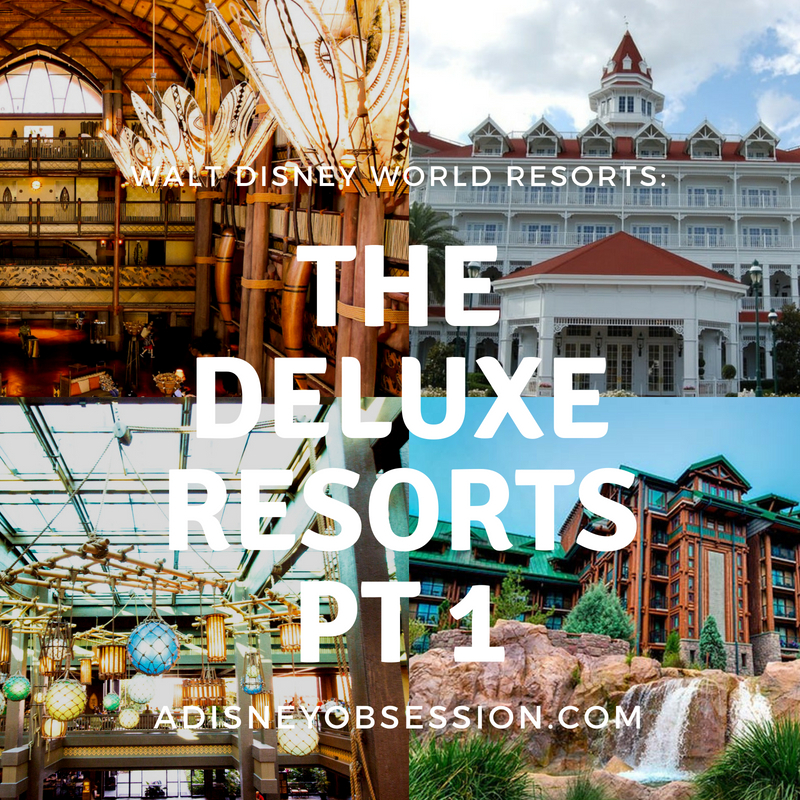 If you’d like to hear more about these Deluxe Resorts, check out the video below! Thank you so much for joining me today! 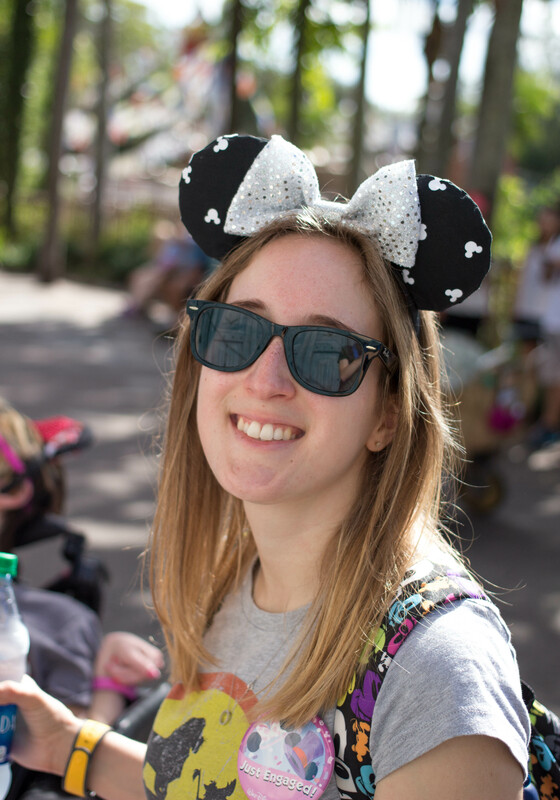 For more information on the resorts mentioned today, check out the Walt Disney World website here. What is your favourite Deluxe Resort? Let me know in the comments!